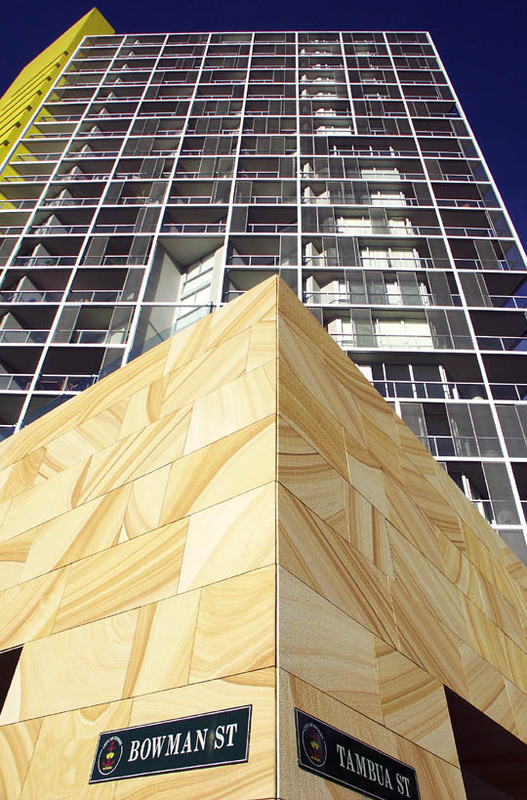 The Gang Sawn finish is a unique pitted finish that gives the stone a rough textured surface. Gang Sawn finish has a great slip-resistant quality which makes it perfect for around swimming pools and outdoor areas. It's also suitable for indoor use as cladding as it offers the texture of natural stone without eating into precious living areas.